My thoughts on the latest single from NEVE SLIDE DOWN. You know what, I really don’t get you PassCode fans man. 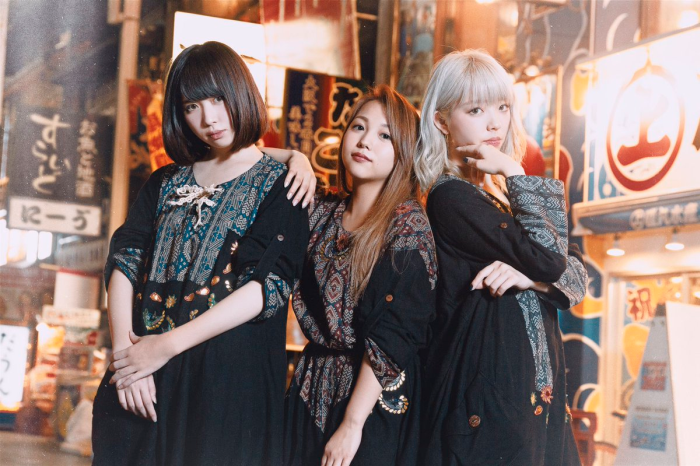 I get it, PassCode are pretty damn awesome but you’d think that with how much I bang on about their sister group NEVE SLIDE DOWN that some of you would actually talk about them a bit more. I mean, at worst NEVE is just more of the same if you take the negative view. Or you could be a bit more optimistic like me and look at them as bringing something a bit different…dare I even say more fun to the table than what their sister group has been providing for the past 18 months or so. I dunno man. NEVE SLIDE DOWN have been a bit of a revelation for me. 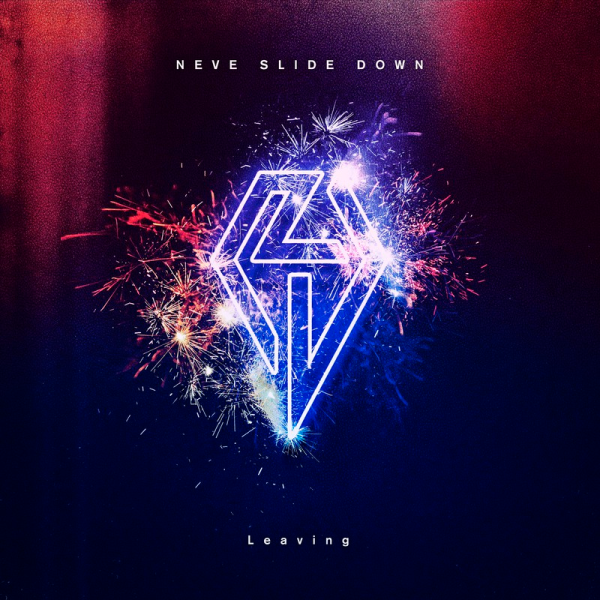 It’s not a huge secret that I’m not really jiving with the current direction PassCode is going in so NEVE’s similar, albeit toned down, but also more upbeat in its own way brand of EDM Rock is a bit more to my taste. Not hating on PassCode, just different strokes for different folks and all that. I still don’t get why none of you are talking about them that much but hey, I managed to play a small part in GANG PARADE’s new found popularity in the western fandom so let’s see if I can do the same for NEVE. You will be assimilated! Anyway, “Leaving” is NEVE’s second single. It follows on from “Mellow dawn” (review here) and their debut mini-album “That’s Not My Real Name” (review here). Both of those releases were excellent (and got very little publicity) so definitely some tough acts to follow. Though everything I’ve seen out of NEVE so far makes me confident that they can live up to their own hype. Maybe I’m just getting easier to please in my old age though. Let’s find out. It’s hard not to bring up the similarities between the opening of “Leaving” and the type of stuff PassCode typically put out. However we very quickly veer away from all of that and into an incredibly upbeat synthesizer piece that’s not too dissimilar to “Nerve” by Brand-new Idol Society. Hopefully it isn’t just me that heard that anyway. I said NEVE could be described as upbeat EDM infused Rock earlier and that’s exactly what this song is. If you’re not a big fan of vocoded vocals then you might have some issues with this one, but it’s definitely not as egregious as recent PassCode output at least. The performance shots in the MV pretty much sum up how I feel about this song. I just want to jump around with a huge grin on my face whenever I hear that one synthesizer part. A great song that a lot of people will sleep on. B-side wise, this single only has one and it is titled “up all night”. A very apt title because that’s very much the impression that NEVE’s music gives off. That of being up all night partying in a club somewhere. I guess that’s what makes the fact that this song opens up as more of a “ballad” even more surprising. It definitely builds up a good head of steam as the song gets going though so don’t write it off too quickly. As best I can tell, the majority of the song is sung in English of varying quality but the vocoder does a decent job of papering over any cracks. There’s also some guitar work that’s very pleasing to the ear so hopefully I’m not downplaying things too much, it’s not really a ballad you guys. In fact, this song sounds like it could be something of a live anthem of sorts. Go out of your way to track this one down, you won’t regret it. This is another review that’s on the shorter side, but there’s not much I can do with these 2 track singles. It makes a bit of a change from all the album and EP reviews I’ve been doing though and it’s less scrolling for all of you guys who just check the star rating then leave too. Speaking of which, there’s pretty much nothing I hate about this single and nothing I can pick out to really complain about either. That doesn’t happen very often. Actually, I do have a complaint. I want more! Unfortunately I’m going to have to wait though but I’m sure I’ll manage somehow. In the meantime I’m going keep bugging all of you to check NEVE out because I really think they make some awesome music. I also should probably figure out how I’m going to see them on my upcoming Japan trip.